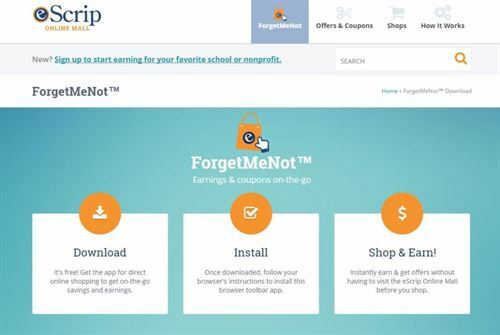 Earn $ donations for Earl Warren each time you shop. It's so easy, and will help the school so much! Go to smile.amazon.com or click on the banner below and select your charity as Earl Warren Middle School PTSA. Then save smile.amazon.com in your bookmarks to make it easy to return anytime you want to shop on Amazon.com (from your computer or mobile device). Sign up at eScrip.com. Add your Vons card # and designate Earl Warren Middle School as your beneficiary (will allow you to pick up to three organizations). If you do not have your Vons card # or need additional assistance, please call 1-877-723-3929. Please note, purchases made with a credit card do not earn contributions. Make sure to update your beneficiary every year!